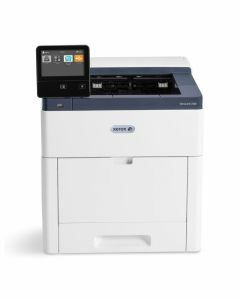 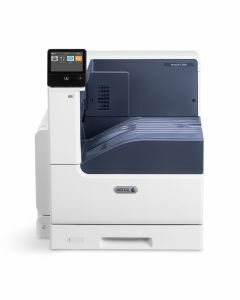 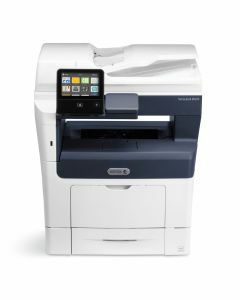 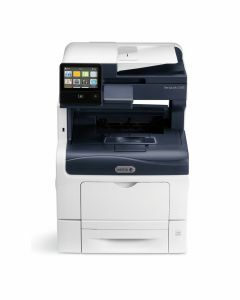 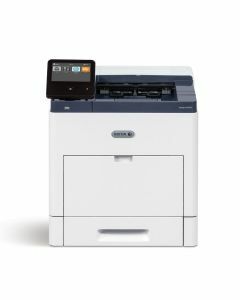 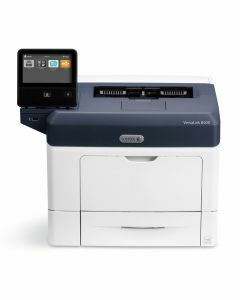 Xerox VersaLink printers and multifunction printers let you work the way you want—from any device—with maximum security and easy connectivity to and from both cloud and network-based locations. 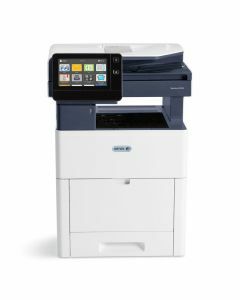 They're easy to setup and feature large, fully customizable color touchscreens with gesture support (tap, scroll, pinch, swipe). 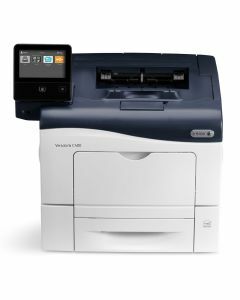 See below to compare VersaLink models, view current instant savings offers, and learn more about each printer.